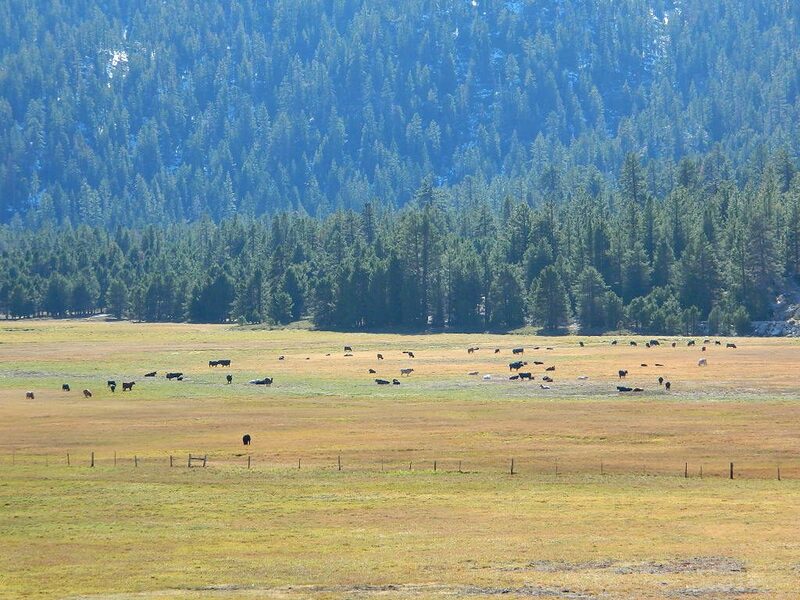 In the mountains numerous places called ‘big meadows’ exist in California. Large meadows, huge meadows, high elevations and low. We are truly blessed by such a natural beauty in our local region. Remember those who have protected the land for future generations. 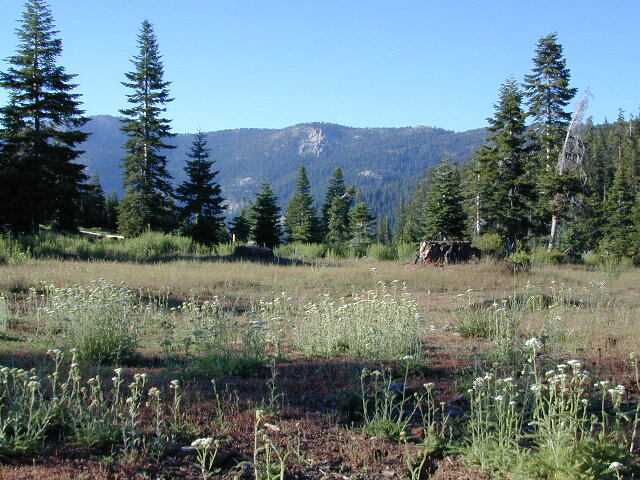 For Southern California meadows – Mount Pinos has a large meadow next to the walk-in campground, Chula Vista. San Diego’s Laguna Mountain has some meadows and Big Bear Lake offers sage meadows, on the Fawnskin side. Wild Meadows range from 3000′ elevation in the foothills, to about 11,000′ elevation in the highcountry. 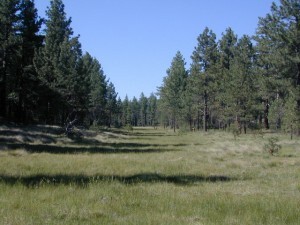 Vacant of trees, these wide open areas are generally colder spots, with moisture and with fragile ecosystems. Eastern Sierra’s Inyo has gorgeous meadows of lupine wildflower (see above). 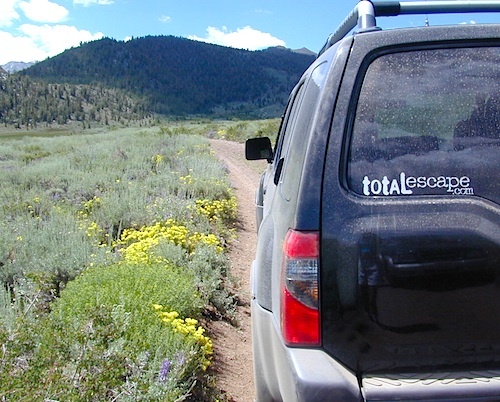 Cattle grazing and 4×4 roads all over, up to 12,000′. High country mountain peaks surround. That area is called Coyote Flat w/ Coyote Lake. 4WD needed! Winter, snowy and almost inaccessible. SNOW – Since meadows are generally located in the mountain regions, deep winter snow can make these special places impossible to reach (for about half the year). 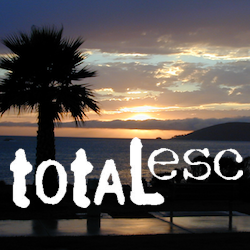 Summer is the prime time to explore the higher elevations, so plan accordingly. 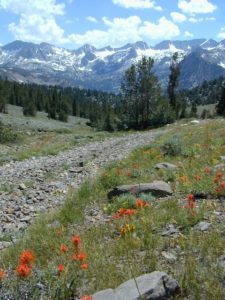 WILDFLOWERS – Remember that the higher the elevation, the later the wildflowers will bloom. High Sierra meadows often bloom well into July & August. AUTUMN COLORS – Aspen groves are often located next to meadows. Fall colors can be quite decent around October, before the first snow fall of the season. MENDO glade – In the Mendocino National Forest the meadows are called “glades” – and the area has been heavily impacted by wildfire. Snow Mountains Wilderness was totally burnt in the Ranch Fire 2018, the largest wildfire in California history. 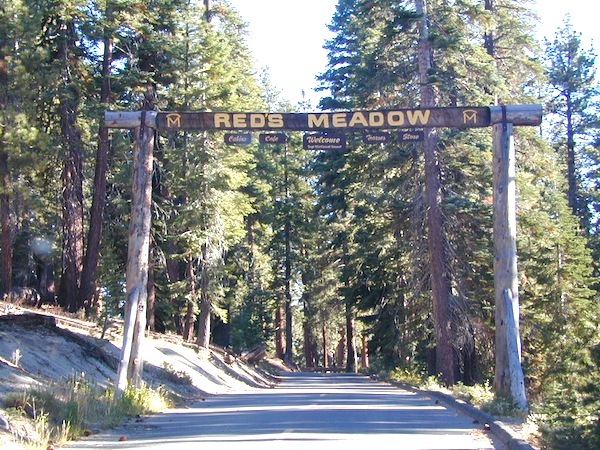 NORCAL history – Some Mountain Maidu tribes are known as the “Big Meadow Indians” – they made the Big Meadows of the Upper Feather River their home. Damming the Feather River created Lake Almanor in 1914, which flooded the meadows and forced native people to relocate. The Big Meadows below are listed from south to north.